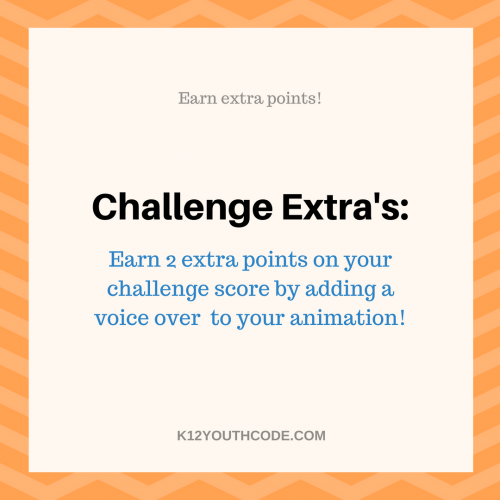 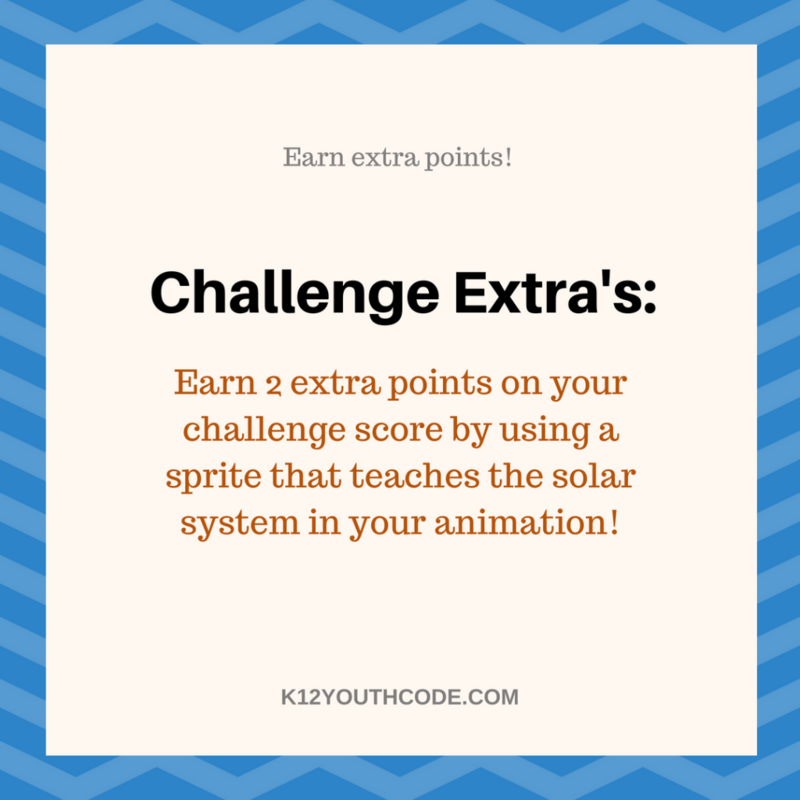 K12 Youth Code is a platform that provides middle school students with exciting multidisciplinary challenges every week for ten weeks straight! 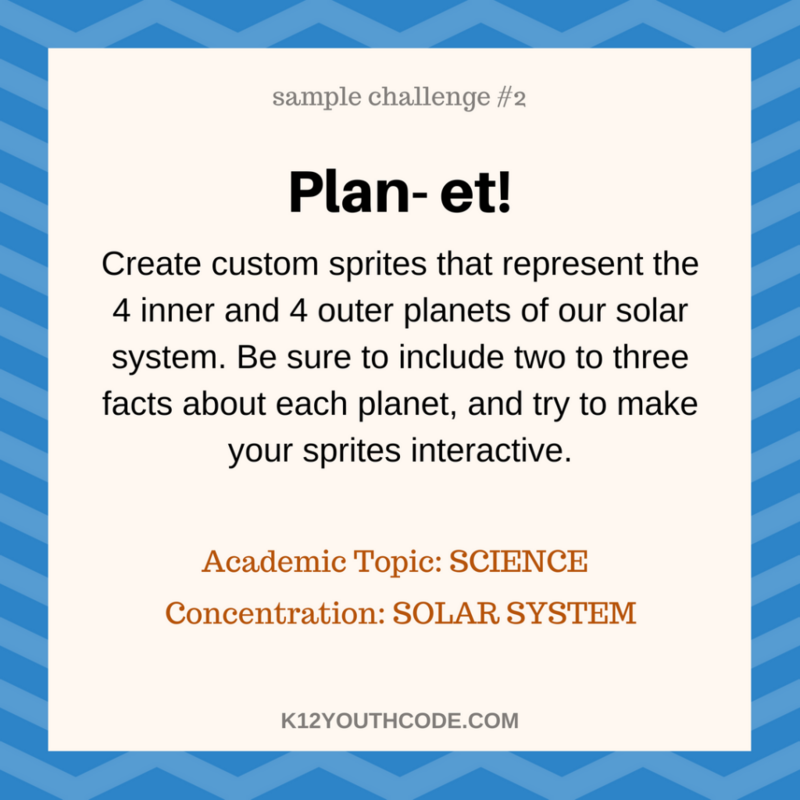 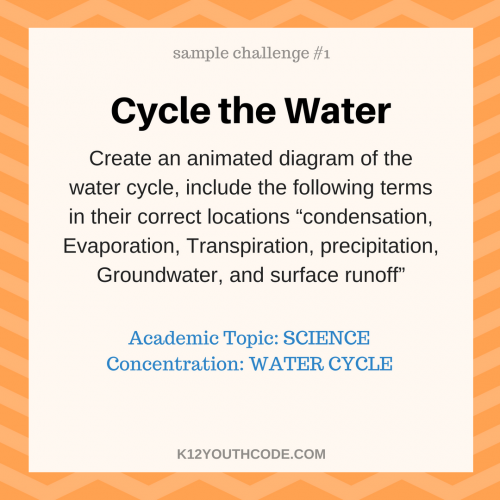 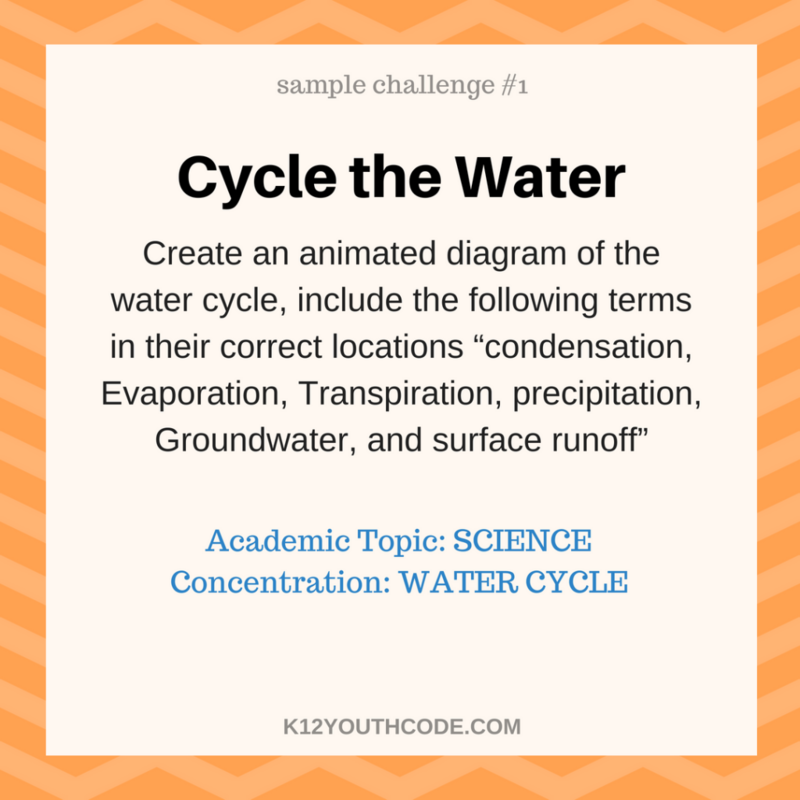 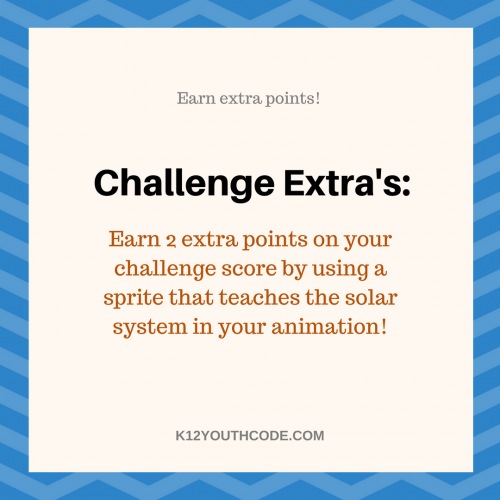 These weekly challenges require students to call upon the common core math, science, english, and social studies knowledge that they learn in class, while also teaching them how to build programs and think like coders! With K12 Youth Code, it's not just about learning to code but also about developing problem solving, critical thinking, and team work skills in students as well.